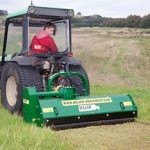 The MAJOR MJ22 Flail is a sturdy and compact shredder/flail mower with standard 3 point linkage (rear or front mounted). 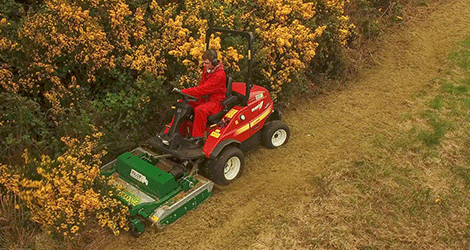 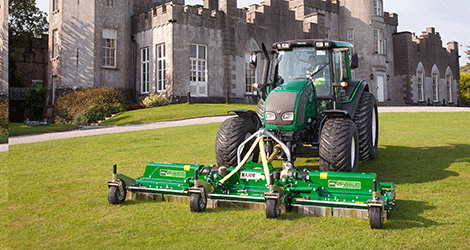 It is ideal for mulching light grass and general amenity areas. 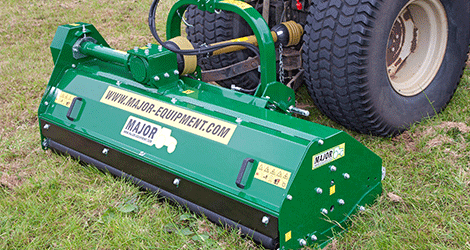 The heavy duty rotor lifts cut material and mulches to leave a fine finish. 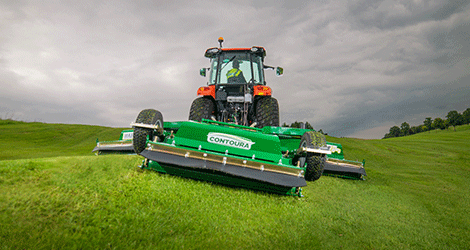 The rear roller is positioned adjacent to the rotor to follow the ground contours and reduce scalping.